Temple Lodge No. 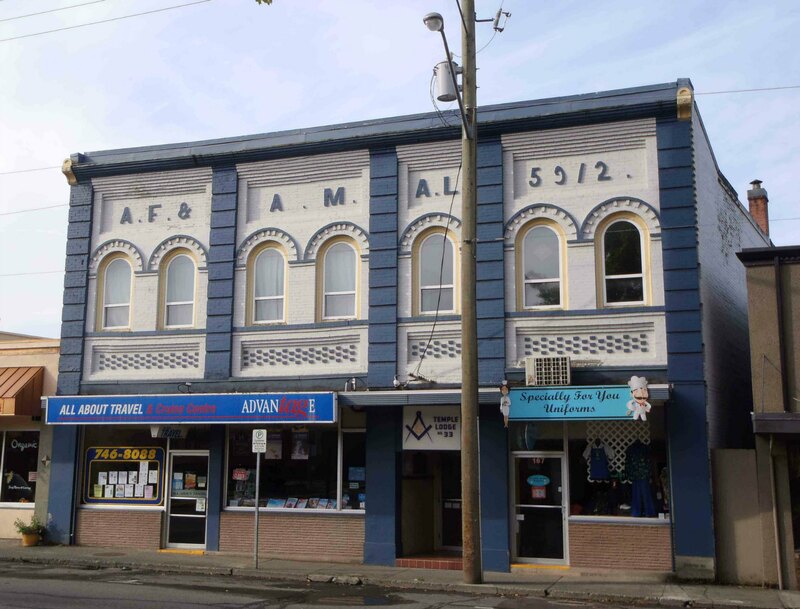 33 February Regular Meeting Postponed Due To Weather Conditions – Temple Lodge, No.33, Duncan, B.C. We regret to inform you that the Regular Meeting of Temple Lodge No. 33 for February 2019 scheduled for Tuesday, 12 February 2019 at 7:30 p.m. has been postponed due to current weather conditions. We will post more details in the near future.